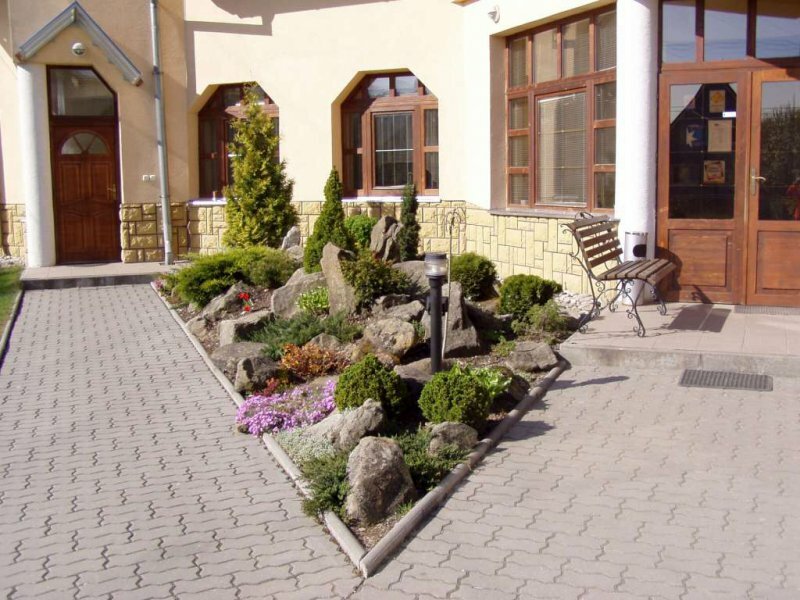 Our guest-house is located in the beautiful nature of the Kysuce protected landscape area, in the village Papradno, about 17 km away from Povazska Bystrica. It is well suited for family recreation, agrotourism or holding small family parties, weddings and business meetings. 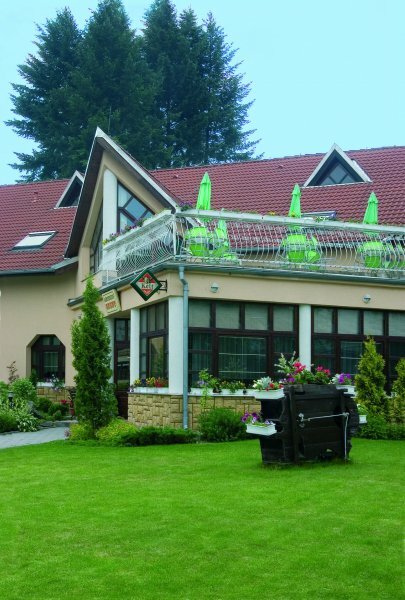 Agropenzion was built in 2001 by reconstruction of old sewing workshop. The primary idea was to promote rural tourism and the sale of local products from sheep's milk that we produce at our farm. A few years later we built up an outdoor horse-riding arena. The guest-house has its own restaurant with the capacity of 30 seats. Our guests can order breakfast, full board, half board or own choice from menu card. Capacity of our guest-house is 27 beds in double-, twin- and triple-bed rooms (with the possibility of an extra bed in each room). Every room has its own TV and a private bathroom. After a long day you can relax and unwind in the homely and comfortable surroundings of the guest house. In summer you can enjoy the outdoor pool or just sit out and relax at the balcony patio. The small garden has an arbour with fireplace ideal for barbecues and you can enjoy a glass of good wine in our wine cellar with a capacity of 20 seats.